The Mobility Clinic is for patients of the Centre for Family Medicine, with mobility challenges such as spinal cord injuries, or neurologic and musculoskeletal impairments that may interfere with receiving complete care from their family physician. 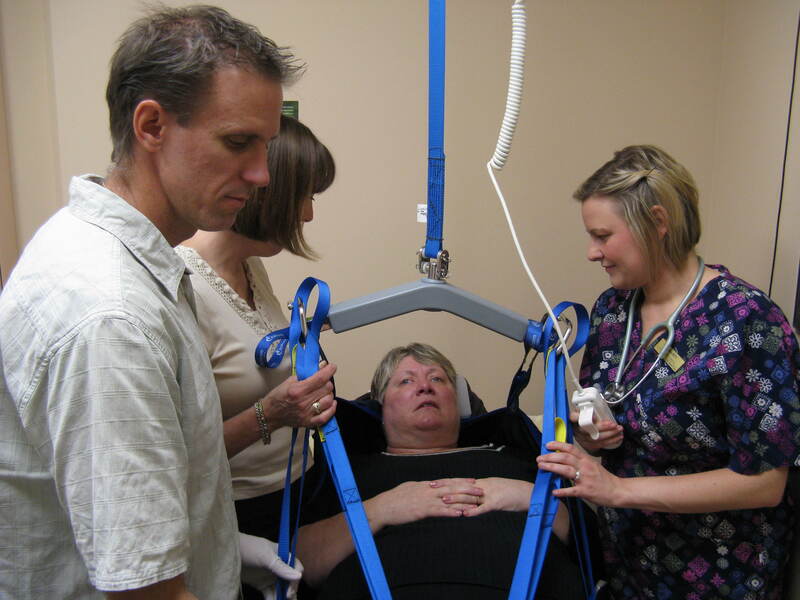 Mobility team members include nurses, social workers, occupational therapist, physiotherapist, pharmacist, and a chiropractor who will work with your family physician to enhance the care you already receive. To assist with care the examination room has a ceiling lift, a high/low exam table, and a wheelchair scale to make care accessible and barrier free. If you have an appointment with our Mobility Clinic Team, please bring these completed forms with you to your appointment.